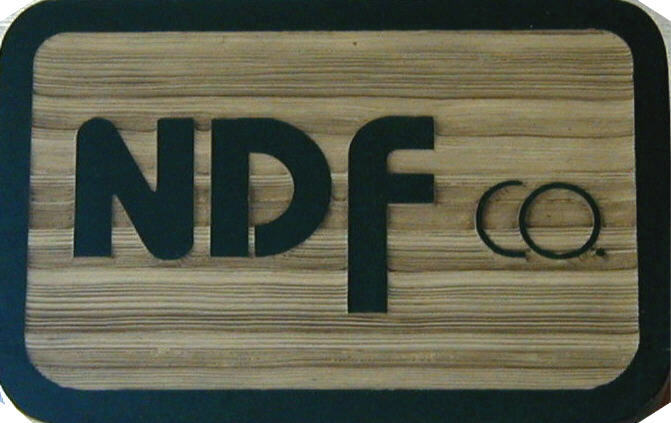 NDF Co. has many forms to reduce the amount of time you and your staff spend preparing routine documents. Our civil and collection forms include the documents you need for small claims, limited action, Chapter 60 & 61 judgments and garnishments, income withholding orders, worthless check collection/prosecution, subpoenas and summons. 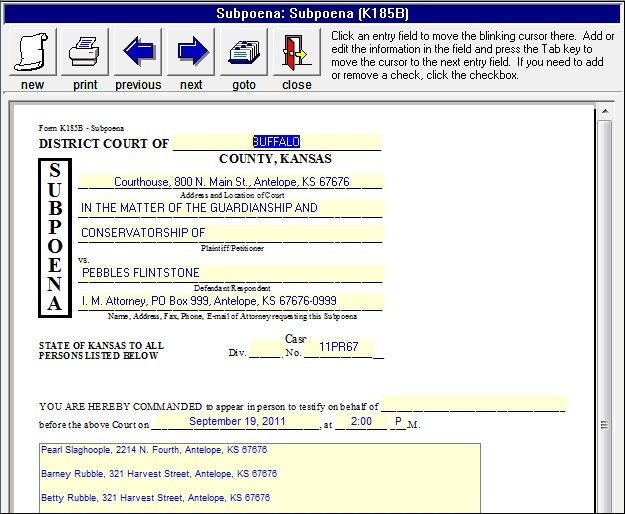 Our forms may be used in any Kansas court. Most NDF forms are available in two formats: paper forms and electronic forms. Either way, completing one form in the set automatically transfers any repeated information, such as court headings and case captions, to subsequent forms in the set--saving you time and money. For several years, we have not carried this form in stock, but due to customer demand, the Limited Action Procedure Set is back on our shelves. Download a price list and order form and order yours today! All the civil and collection forms are also available as electronic forms. Forms appear on the screen exactly as they will be printed out, and are easy to navigate by tab or mouse click. If you'd like to see a PowerPoint demo of this program in action, please contact us either by email at customerservice@ndfco.com or by phone at 316-283-3628.